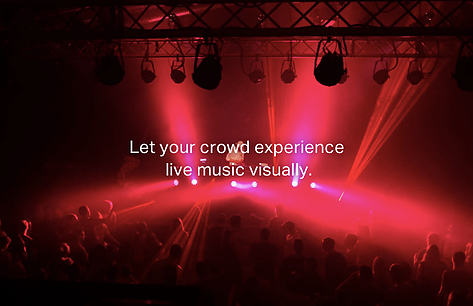 SoundSwitch lets DJs push the performance boundaries by seamlessly syncing their lighting with DJ software, creating a complete live experience. It is a first of kind technology that has gained traction internationally among the performance and DJ industries. Q: Zak, what was the process of creating SoundSwitch? SoundSwitch was a collaboration between my colleague, who is a DJ, and myself. 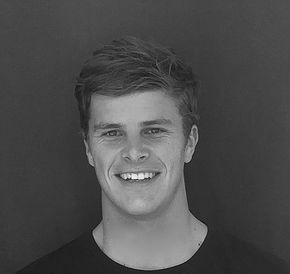 My interest stemmed from the desire to make great products and create an internationally focussed business based in New Zealand. 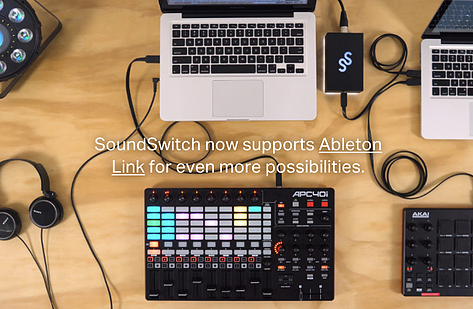 We saw a need for a solution like SoundSwitch in the market and set about creating it. Q: Can you tell us about life as a CEO? As CEO my role involves wearing a few different hats, each with its own set of challenges. Having go-to strategies and decision making tools at hand that can be applied across various tasks is helpful. There is much innovation to be explored in regard to types of thinking that can applied to different tasks. One of my important tasks is product development: we use our judgement to compare the current market situation with what we believe it should be. Asking WHY something is a certain way and WHAT factors affect the outcome is a good start - some people call this First Principles Thinking. This process helps me make decisions around where our product direction is headed. Q: How has innovation shaped your career? Taking a slightly different path in my career has provided me with many learning opportunities. I think that being innovative in the way you think about your career path is a great idea. Q: How did innovation help you get a foot in the door when starting out in your career? Starting my own companies early on helped me develop certain skills and take on bigger challenges. It's great to show yourself and others that you can go out and achieve something and develop a useful set of skills. Q: YiA promotes 5 key traits: curiosity, communication, collaboration, critical thinking and creative problem solving. Are any of these important to you? They all have value but my top picks would be curiosity and critical thinking. Curiosity will challenge your existing ideas and understanding of the world around you while critical thinking will help you evaluate these new ideas with the goal of reaching the best possible decision or outcome. Q: What is your favourite innovation? 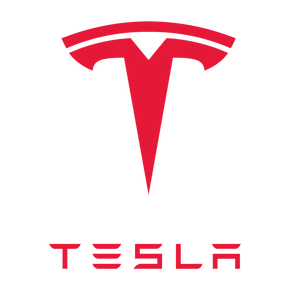 Tesla is company filled with cool innovations. They represent a number of interesting principals and aren't afraid to push a few boundaries.